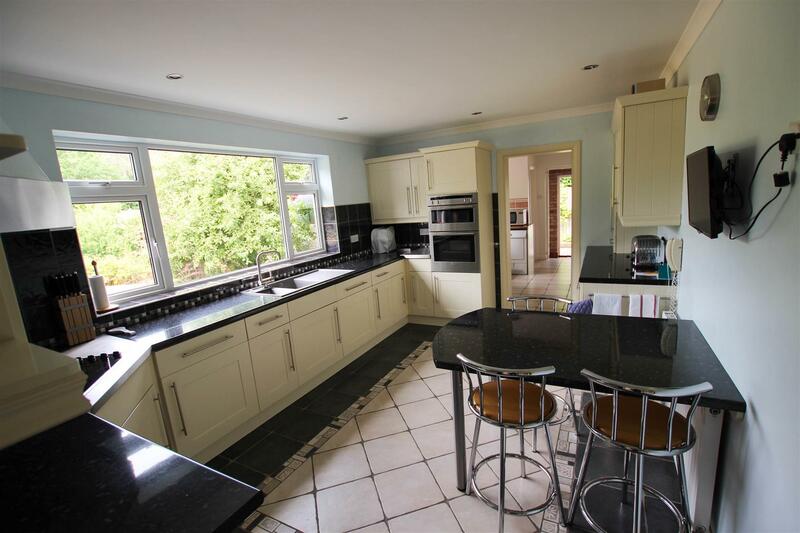 Roberts & Egan are pleased to market this spacious Four Bedroom Detached Family Home in the much sought after village of Hanley Swan. 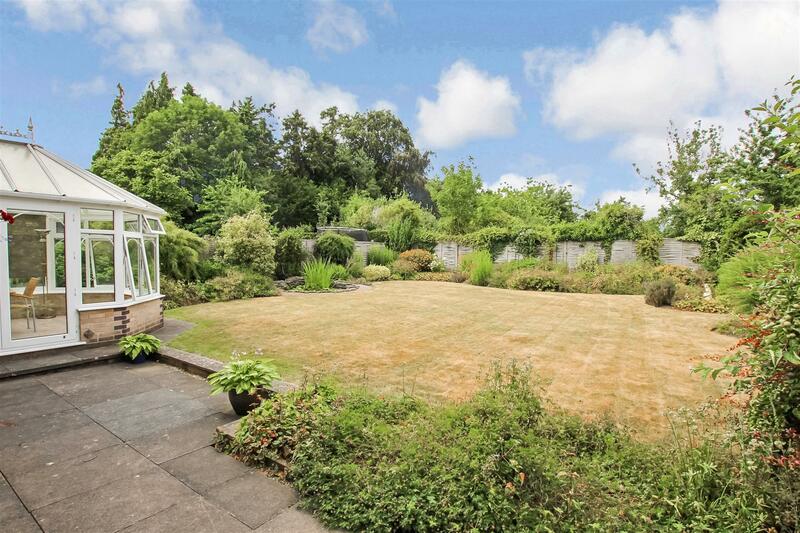 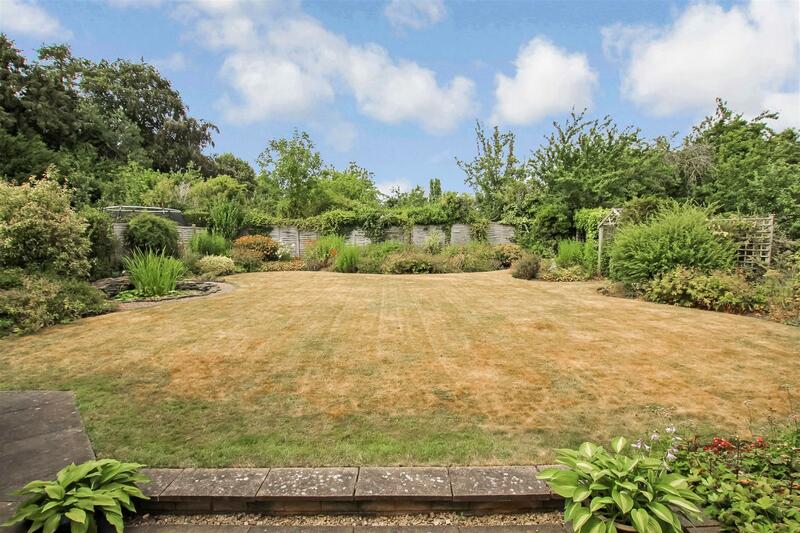 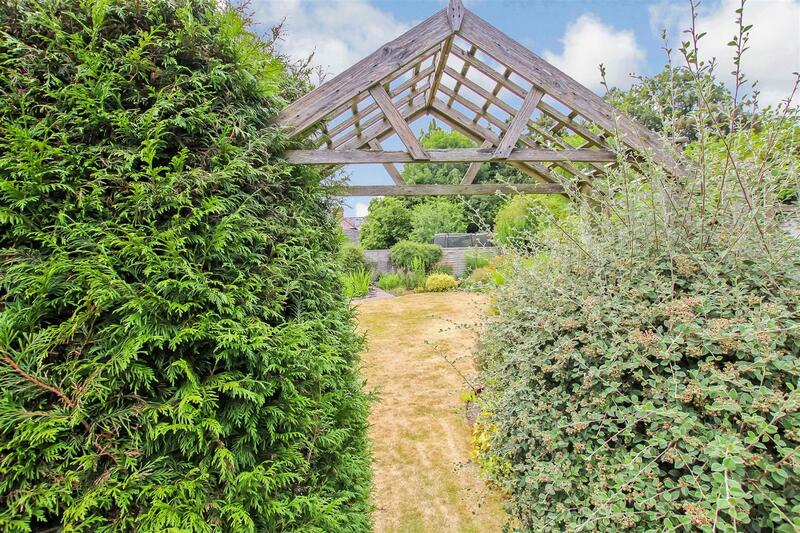 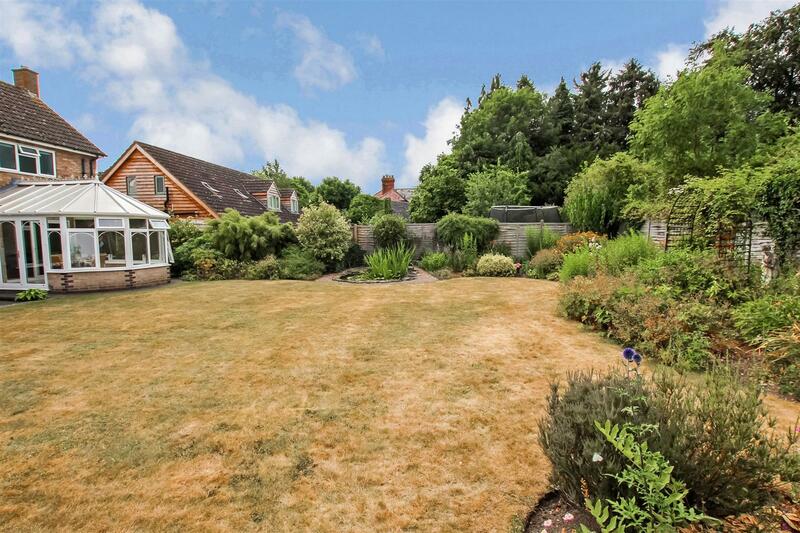 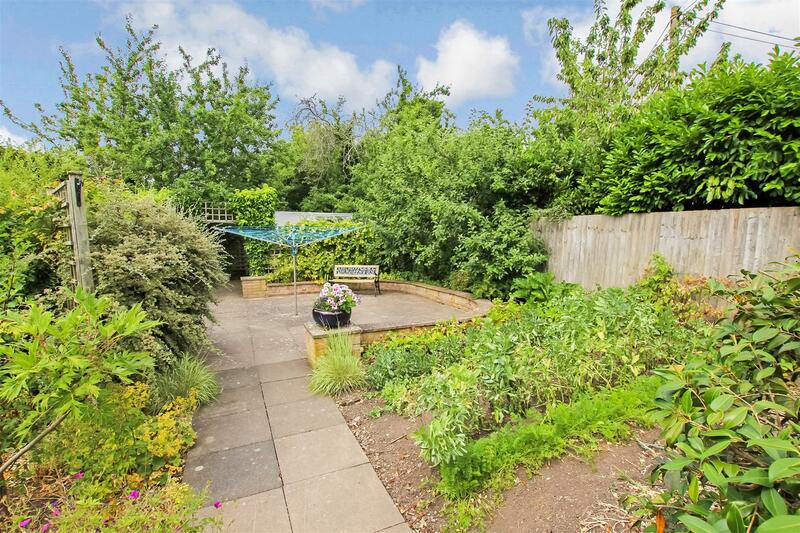 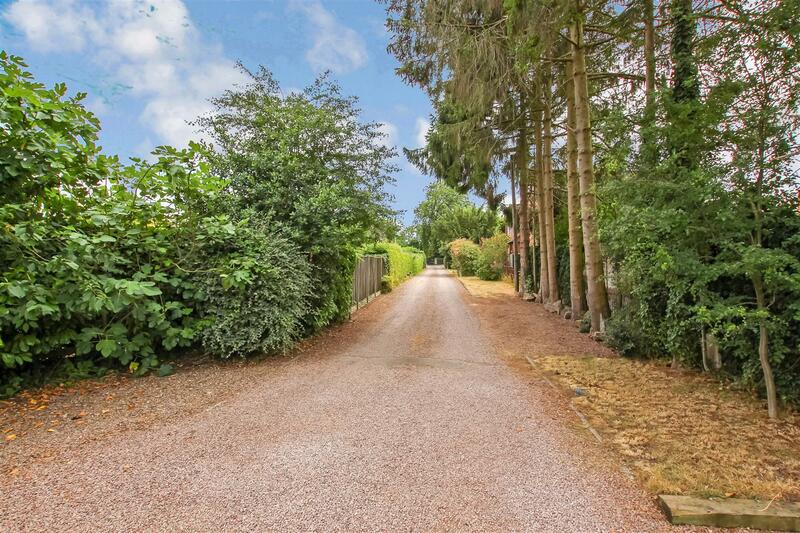 The property is situated at the bottom of a private shared driveway. 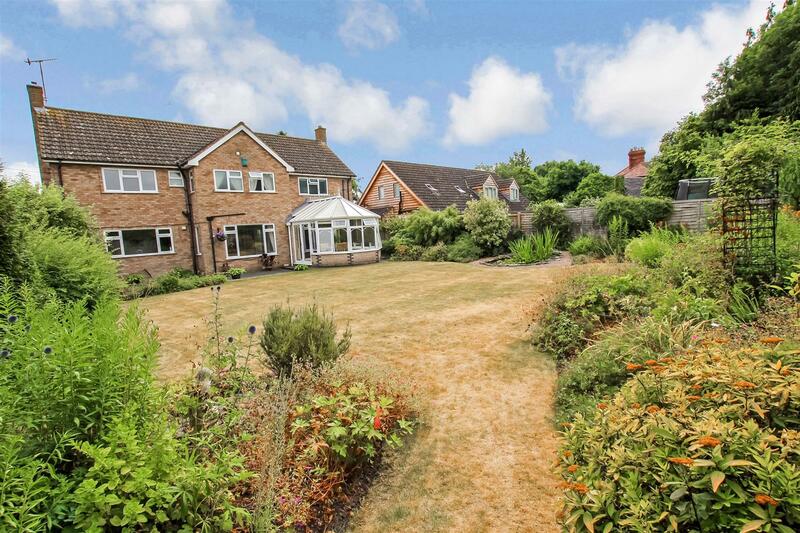 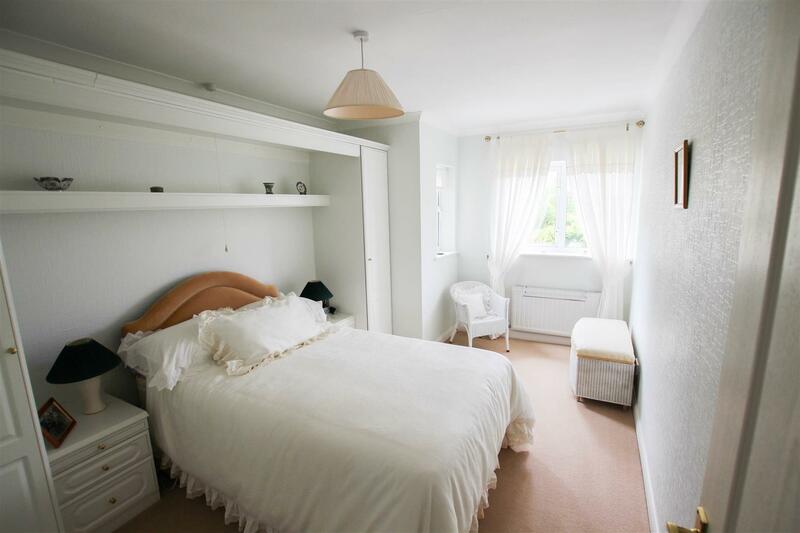 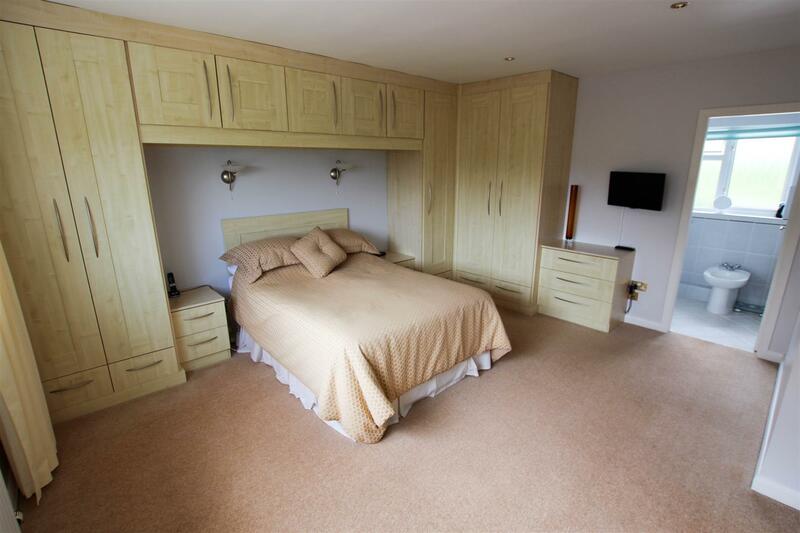 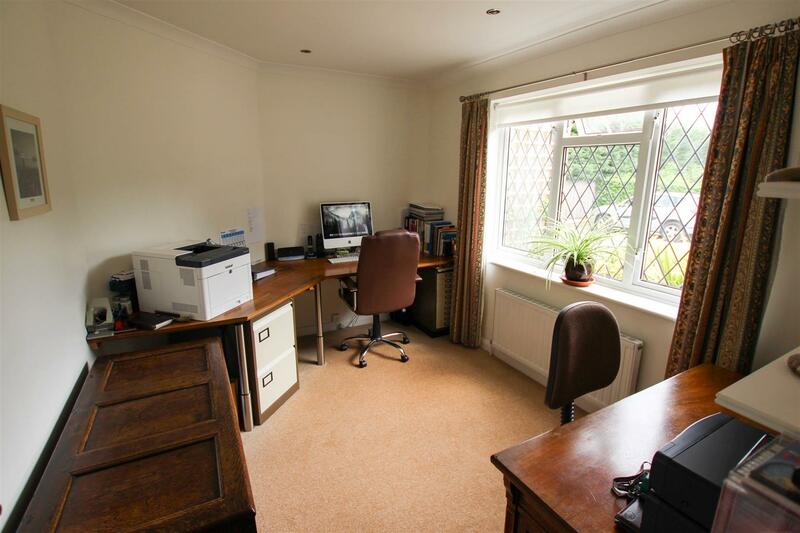 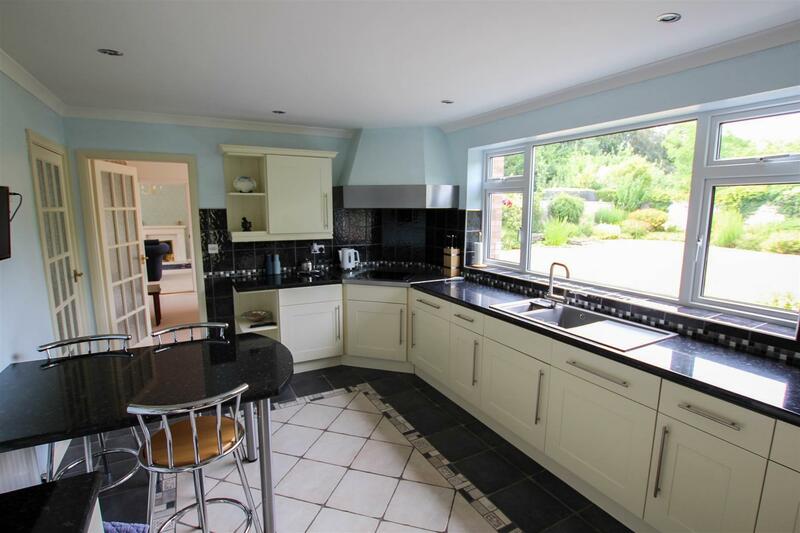 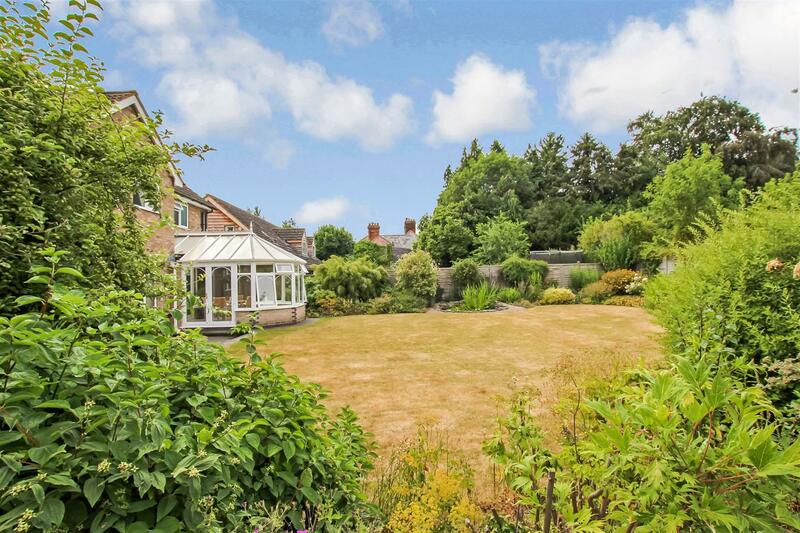 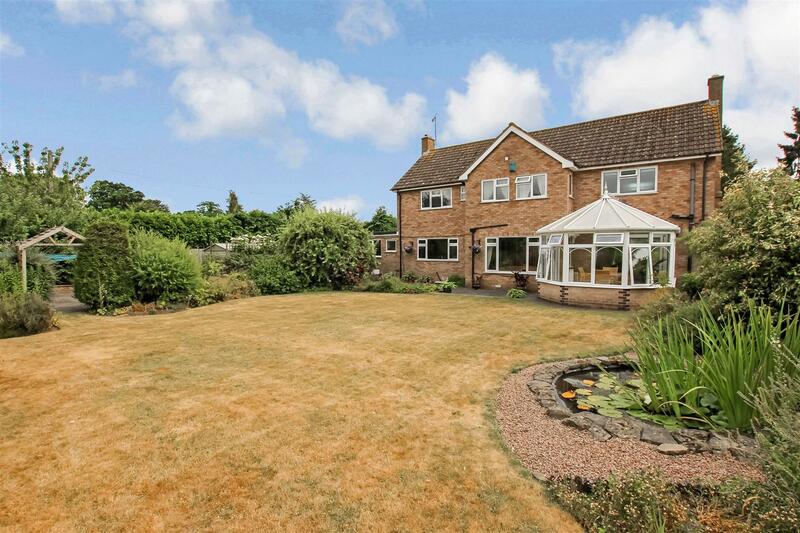 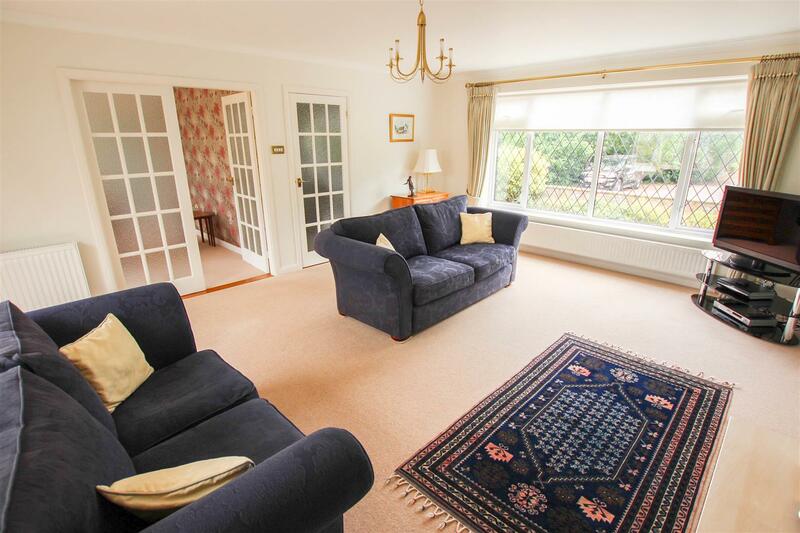 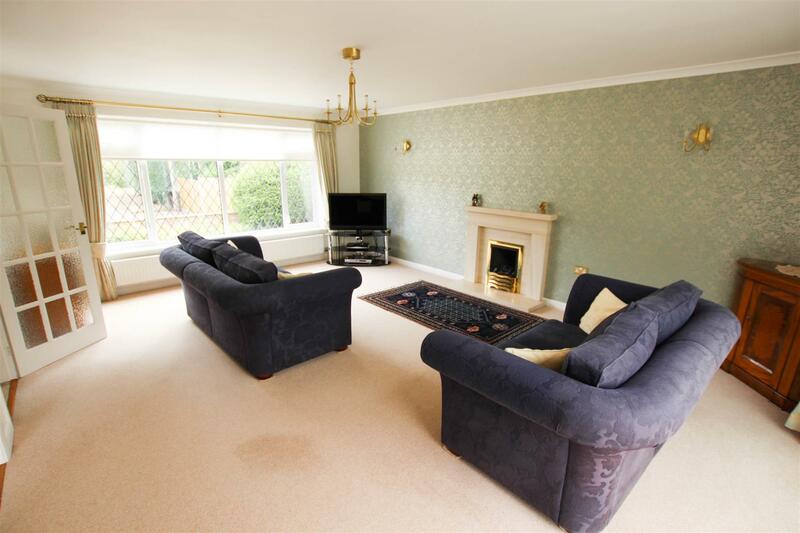 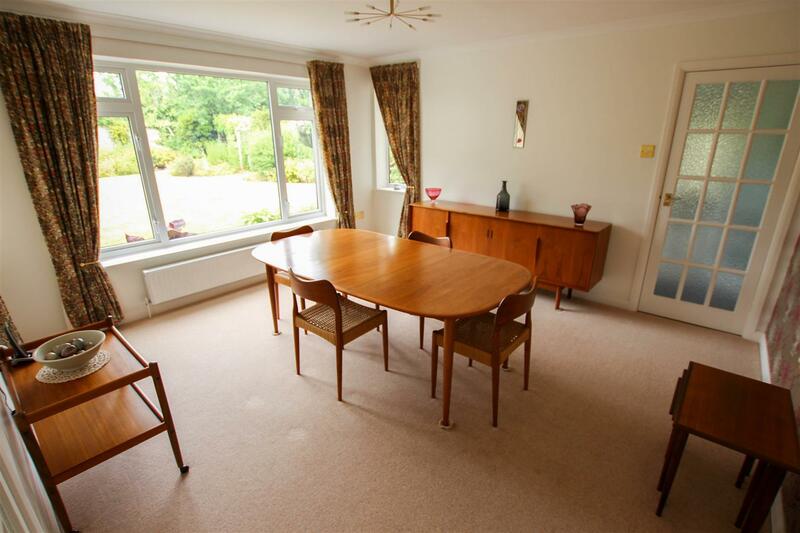 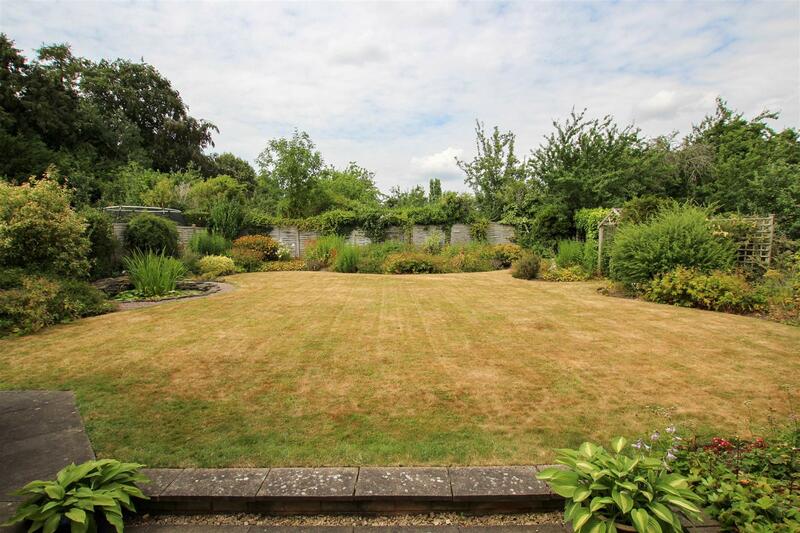 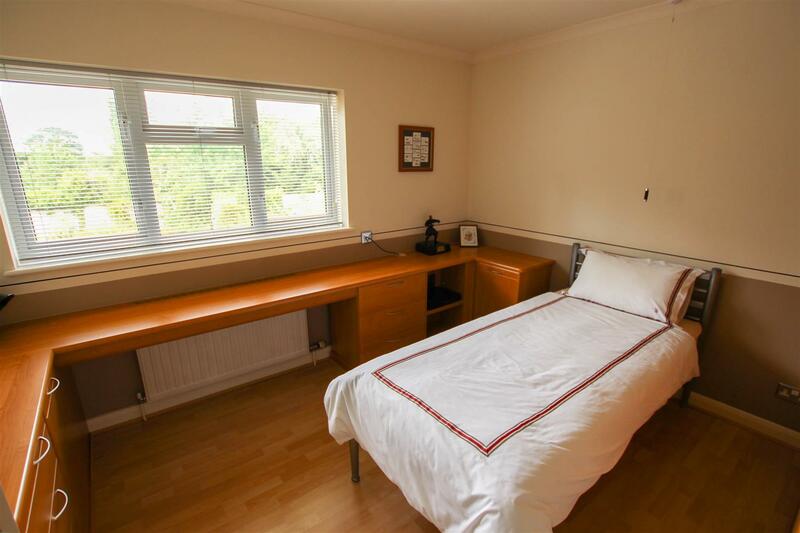 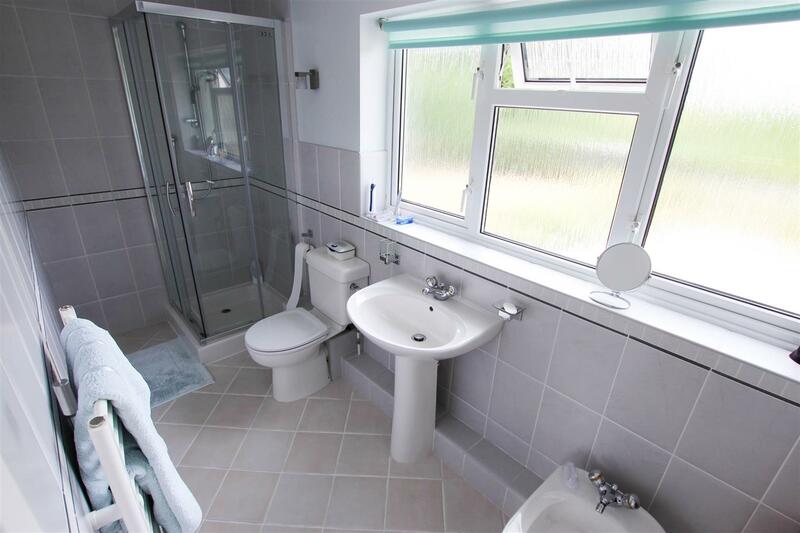 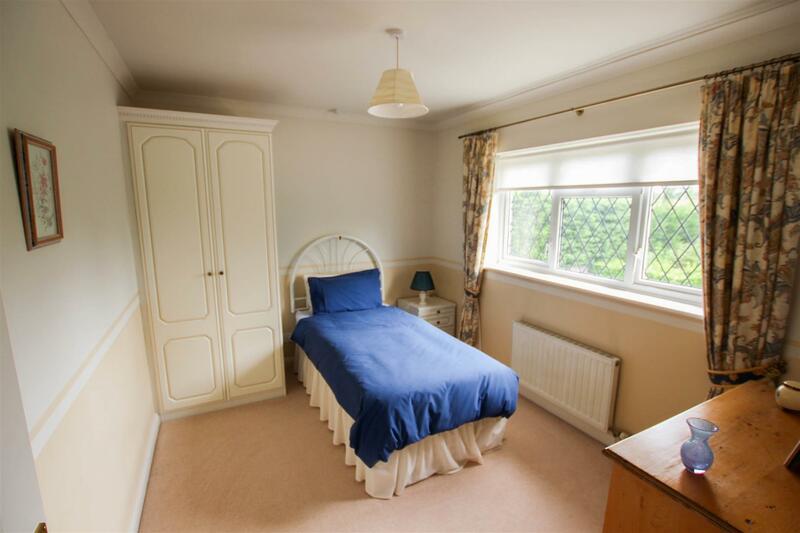 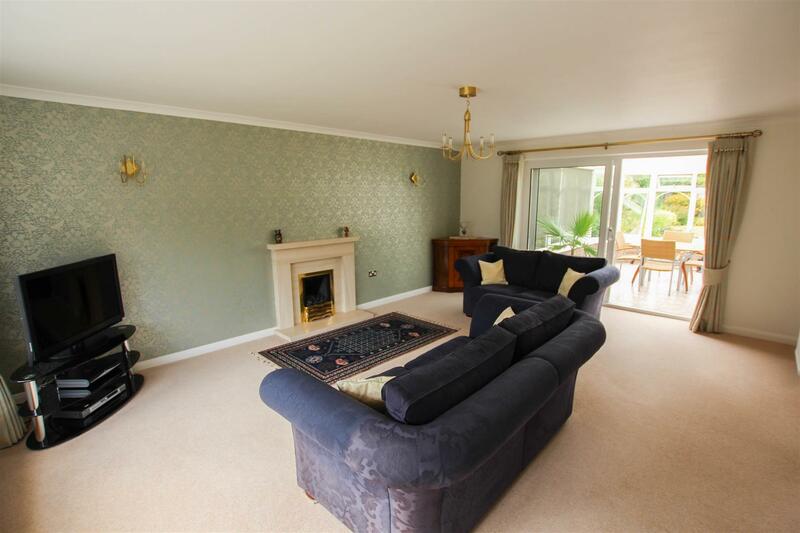 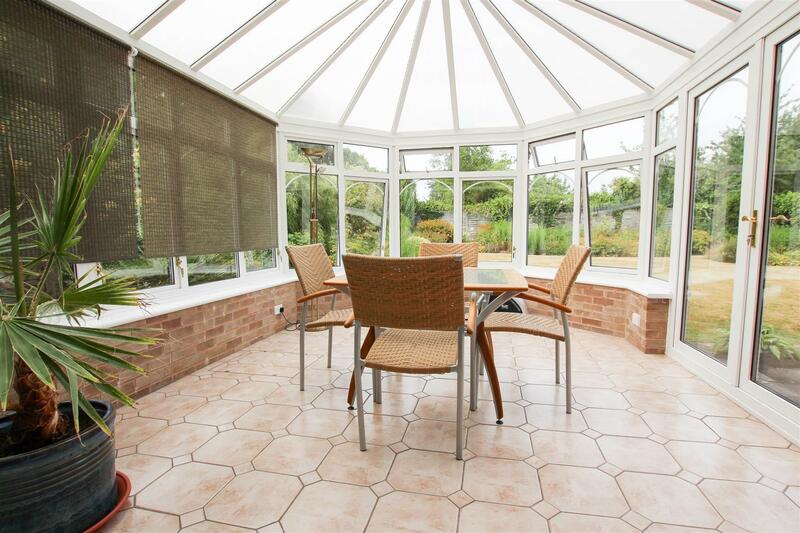 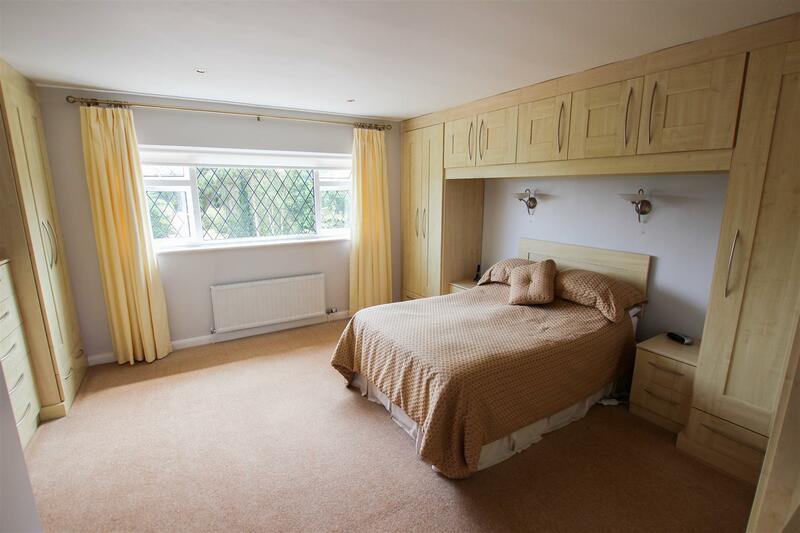 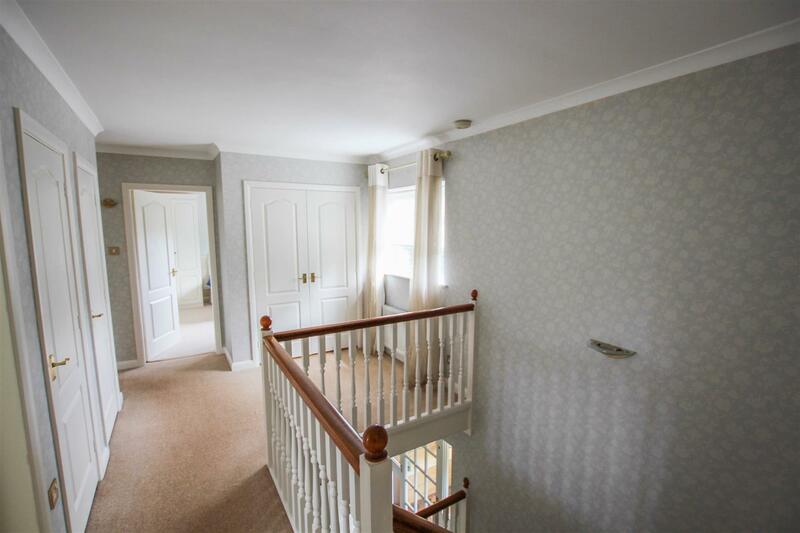 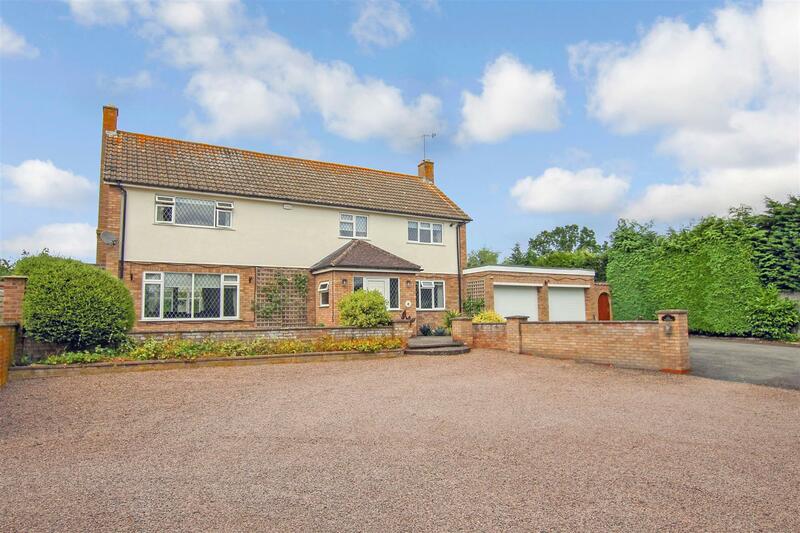 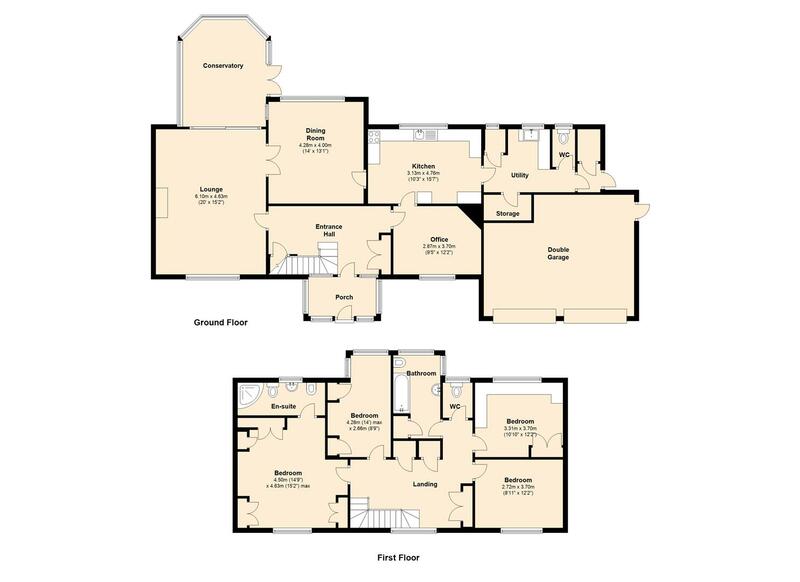 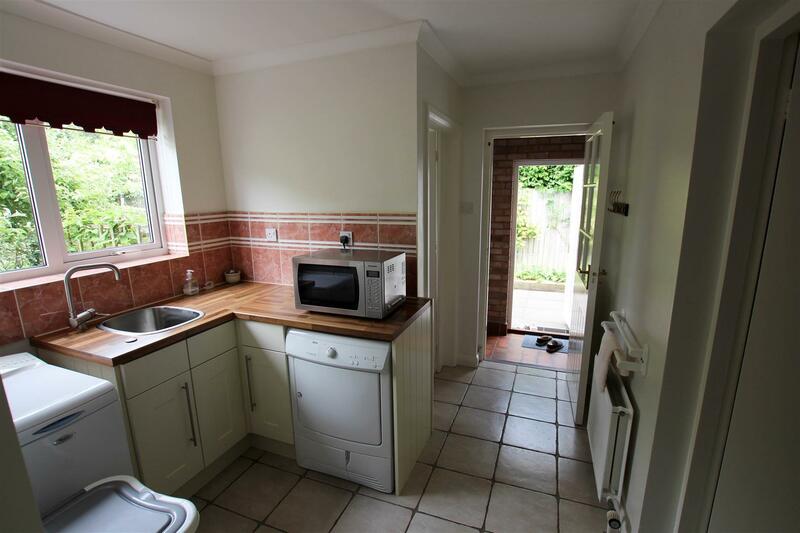 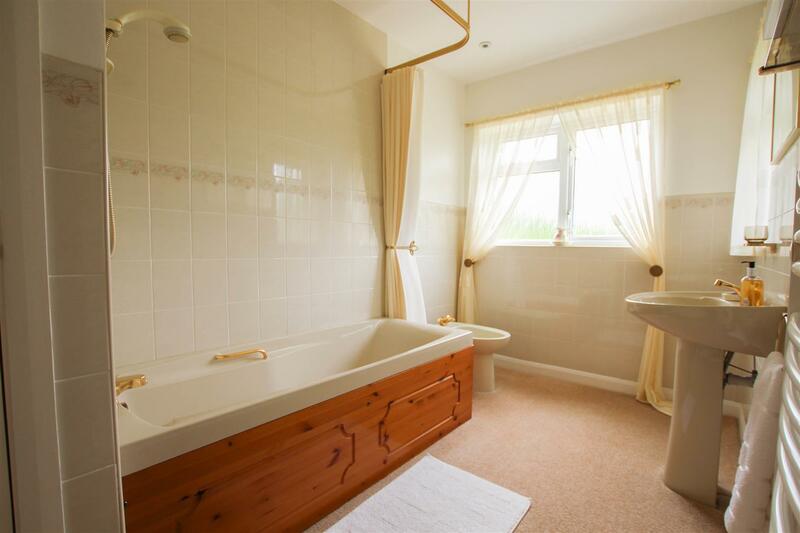 The property comprises: Master Bedroom with Ensuite, Three further Bedrooms, Lounge, Kitchen, Dining Room, Study, Conservatory, Utility Room, WC, Double Garage.